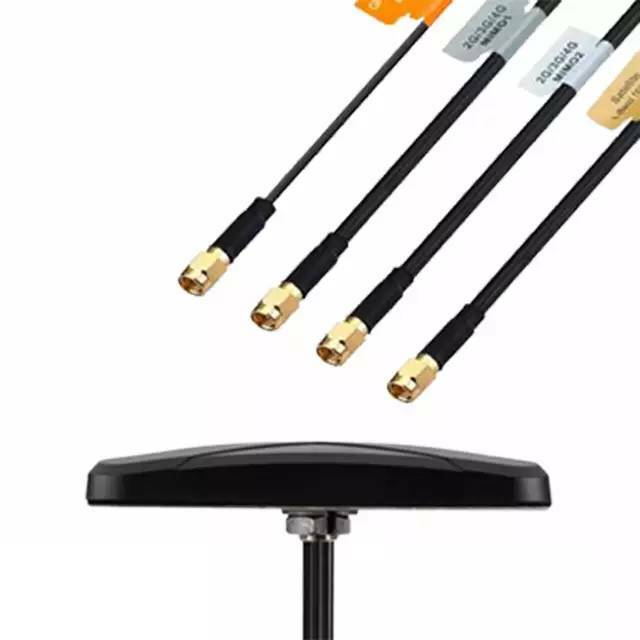 The Storm MA.410 antenna is a low profile, heavy-duty, fully IP67 waterproof external M2M antenna for use in worldwide telematics applications which combine Global Cellular, Location and Satellite Communications. MA.410 delivers best in class LTE, GNSS and Iridium antenna performance. You will never be out of touch with this extremely robust antenna. 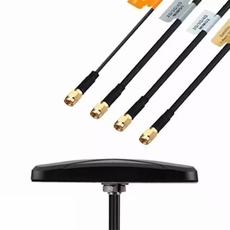 At only 31mm high, the Storm is the world�s lowest profile global telematics antenna solution. It delivers powerful worldwide 4G LTE MIMO antenna technology while also covering the 3G and 2G bands, plus BeiDou-GPS-GLONASS for next generation location accuracy, and 1621MHz L-band antenna for global satellite communications.